I think I know the answer but I am not sure. Anyway, here it goes. Do pansies reseed themselves after the flower has died, like my carnations and poppies, I did not seed anymore the first time I planted and found that after each blooming there were more flowerings and they spread throughout my garden and grass. I know a lot of flowers do self-seed if you do not deadhead and the wind spreads the seeds on its own. I also know that some plants/flowers spread and multiply by babies or roots like strawberries. Can you tell me anything about this? 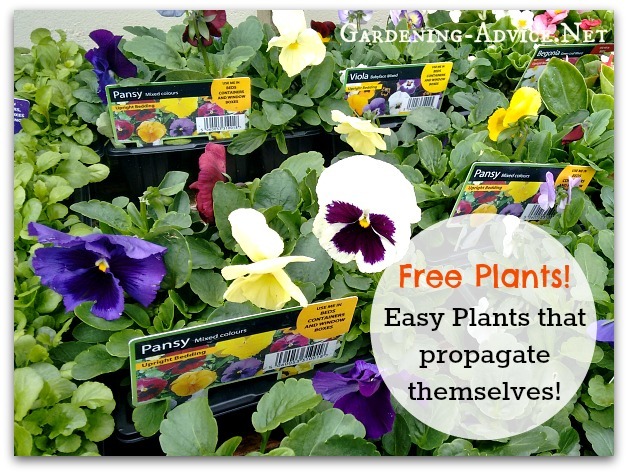 Free Plants: Easy plants that propagate themselves! you are right. 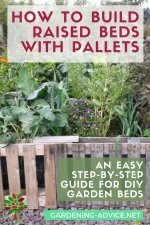 Pansies can reseed themselves quite easily if they like the growing conditions in your garden. If you don't dead-head the flowers you will see a little capsule develop where the flower was. Once the seeds are ripe the capsule will turn brown. The capsule will dry out and eventually pop open. The little seeds will spread themselves around the area. 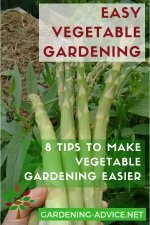 If you are lucky you will have a lot of little seedlings near where you had the original plants provided you haven't done much hoeing, spraying or weeding. The seedlings are very small initially and can easily be mistaken for weeds. It pays to have a close look! 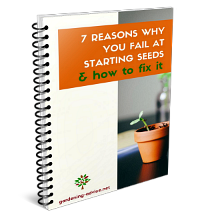 If you find too many seedlings in one spot you can try to gently lift and transplant them. You might find that your newly growing pansies have different colors and flower sizes than the original. Some plants like pansies and their smaller cousin, the viola self-seed readily in gardens if allowed. 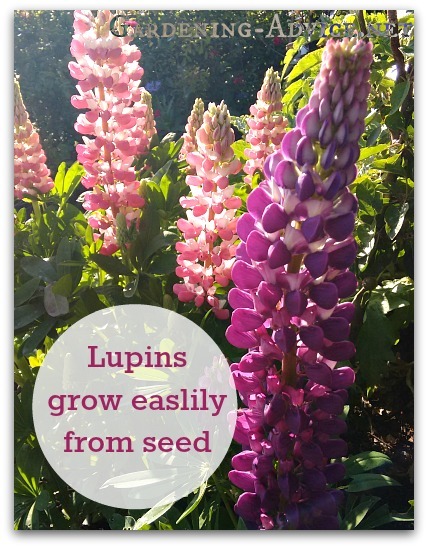 Lupins, poppies, poached egg plants or Verbena bonariense are other examples. 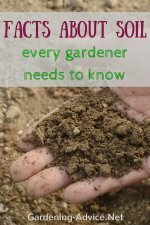 Other perennials are more difficult to grow from seed but they can be propagated successfully by other methods. 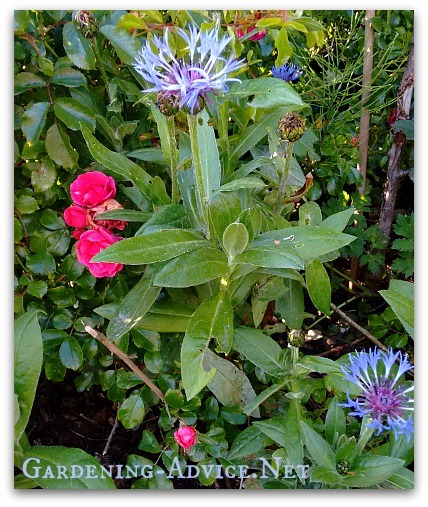 You can propagate a lot of perennials by dividing the rootstock or rhizome in early spring. Others like strawberries or Ajuga spread with runners that root themselves in the ground. These runners can be lifted and transplanted. Plants like African Daisies (Osteospermum) can be rooted from cuttings. Every plant will have a different propagation method. If you want to learn more about this I would recommend getting a good book on this subject. Propagating your own plants is great fun and ultimately a lot cheaper if you have a big garden.